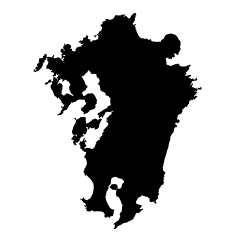 It is a map silhouette image of Hokkaido in Japan. 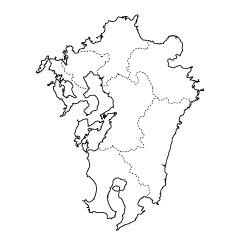 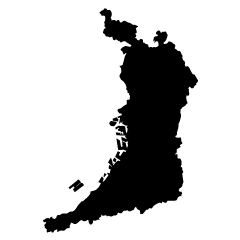 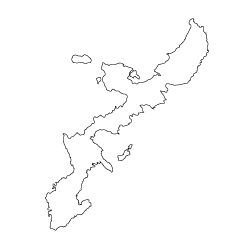 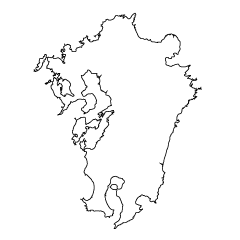 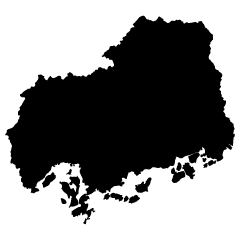 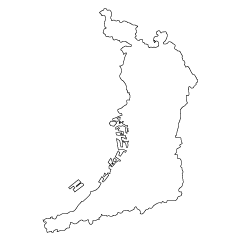 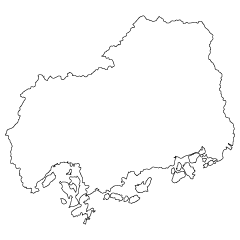 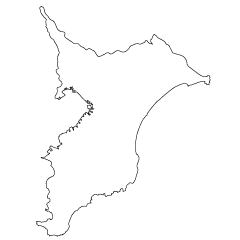 It is a map silhouette image of Okinawa in Japan. 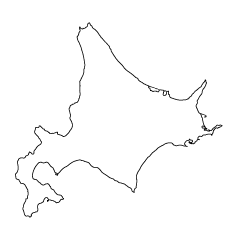 It is a map silhouette image of Kyusyu in Japan. 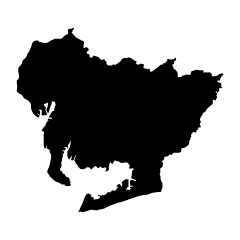 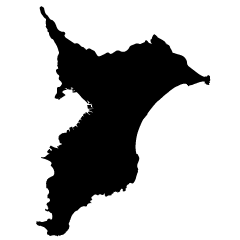 It is a map silhouette image of Kyushu in Japan. 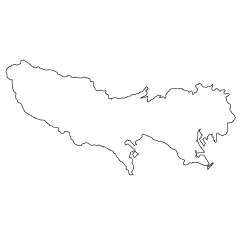 It is a map silhouette image of Osaka in Japan. 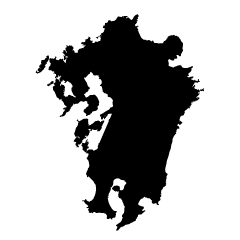 It is a map silhouette image of Aichi in Japan. 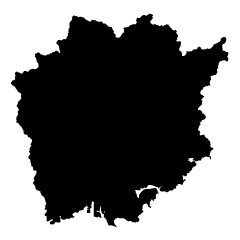 It is a map silhouette image of Tokyo in Japan. 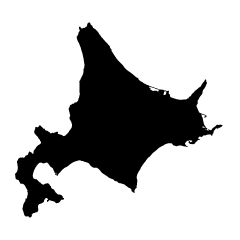 It is a map silhouette image of Chiba in Japan. 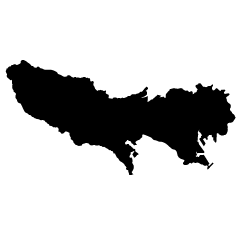 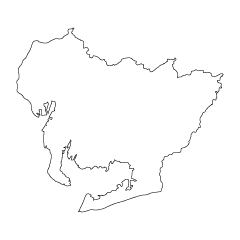 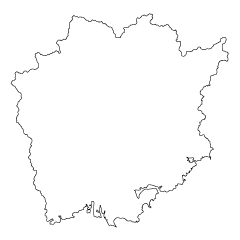 It is a map silhouette image of Okayama in Japan. 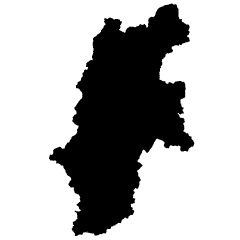 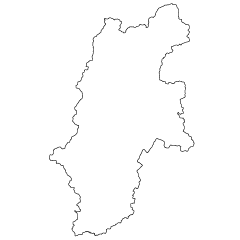 It is a map silhouette image of Nagano in Japan. 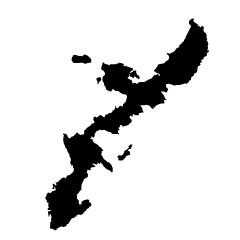 It is a map silhouette image of Hiroshima in Japan.